This guide was written with the help of my holiday season sales partner, BestBlackFriday.com. And remember: many Walmart Black Friday deals will go in and out of stock, but they will keep being replenished until Black Friday itself so keep refreshing those pages! These are all excellent deals, but there’s one problem. Every single one will be cheaper at Kohl’s. That said, the difference is made in coupons and you cannot buy them now so the decision is yours. Walmart’s Black Friday TV selection may not be as wide as Best Buy’s, but their savings are great. 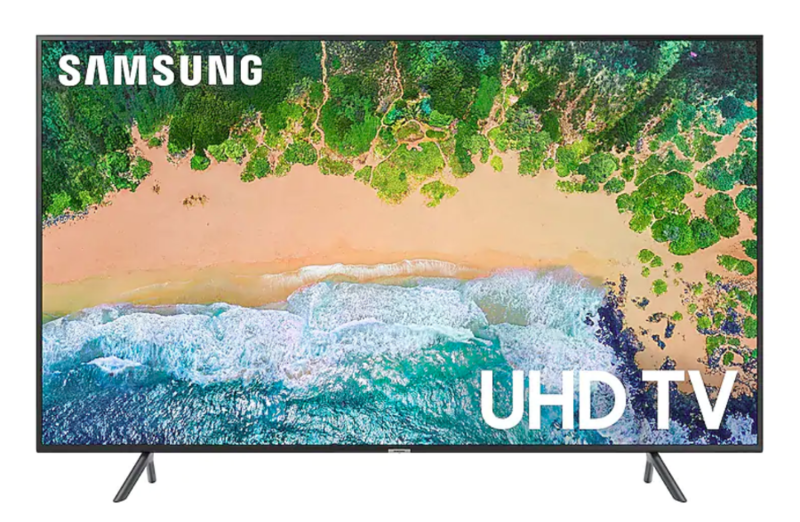 Sceptre may not be a premium brand, but you’ll struggle to find cheaper 32-inch and 50-inch deals this year, while the discount on Samsung’s new 65-inch U6900 is superb. Don’t buy the iPad Mini, it’s old and overpriced and there are better Black Friday iPad deals. That aside, the IdeaPad and Tab E deals are very solid discounts. 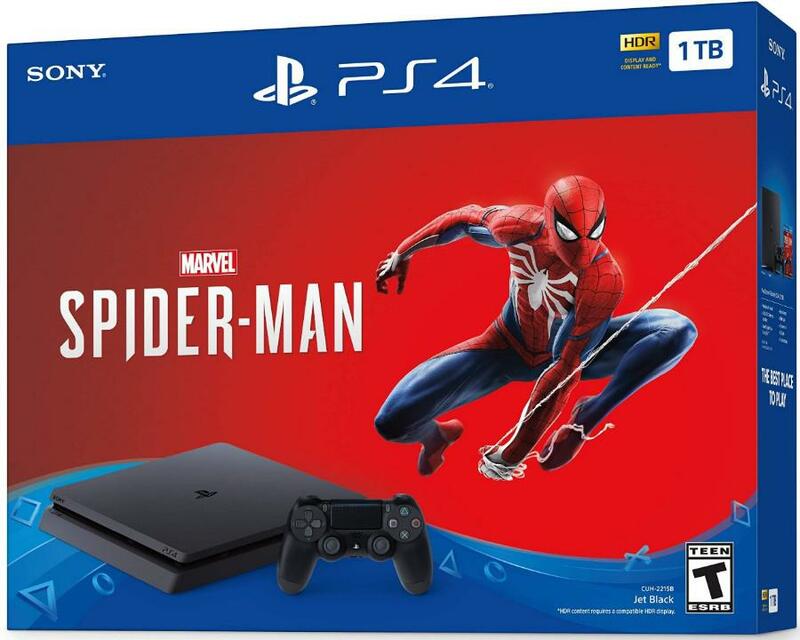 While Walmart’s Black Friday live sales are the most popular, don’t forget there are many other great deals are becoming available. The aforementioned Kohl’s Black Friday has the best game console savings, Target has even bigger Cyber Monday discounts planned, Samsung.com has huge Galaxy smartphone and TV reductions, and Walmart itself has yet to start its massive iPhone sales with up to $400 off. So move quickly when you know what you want, but also do your research so you know when to wait. There are some nasty surprises out there. If you’d like to track my daily Black Friday 2018 guides, leaks and recommendations, hit the Follow button on my author page or follow me using any of the social media links below.